The strength of our commitment to excellence is reflected in our unmatched record of success. Darren has obtained significant recoveries in a number of actions arising out of wrongdoing related to the issuance of residential mortgage-backed securities, including the case against Goldman Sachs ($272 million recovery). Darren also served as co-lead counsel in connection with a $627 million recovery for investors in In re Wachovia Preferred Securities & Bond/Notes Litig., one of the largest credit-crisis settlements involving Securities Act claims. Darren also recently served as lead counsel in Schuh v. HCA Holdings, Inc., which resulted in a $215 million recovery for shareholders. One of the hallmarks of Darren’s practice has been his focus on corporate governance reform. In UnitedHealth, a securities fraud class action arising out of an options backdating scandal, Darren represented lead plaintiff CalPERS and was able to obtain the cancellation of more than 3.6 million stock options held by the company’s former CEO and secure a record $925 million cash recovery for shareholders. Darren also negotiated sweeping corporate governance reforms, including the election of a shareholder-nominated director to the company’s board of directors, a mandatory holding period for shares acquired via option exercise, and compensation reforms that tied executive pay to performance. Recently, Darren led a shareholder derivative action brought by several pension funds on behalf of Community Health Systems, Inc. The case yielded a $60 million payment to Community Health, as well as corporate governance reforms that included two shareholder-nominated directors, the creation and appointment of a Healthcare Law Compliance Coordinator, the implementation of an executive compensation clawback in the event of a restatement, the establishment of an insider trading controls committee, and the adoption of a political expenditure disclosure policy. 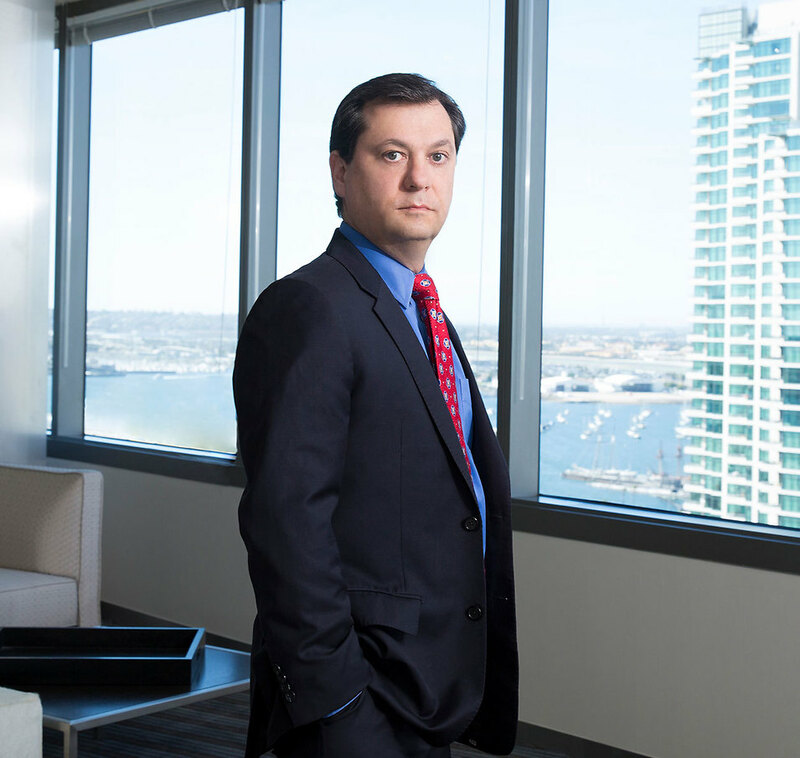 Darren was named California Lawyer Attorney of the Year and has been recognized as one of the nation’s top securities litigators by numerous organizations and publications. He has been named one of the “Top 100 Lawyers Shaping the Future” by the Daily Journal and one of the “Young Litigators 45 and Under” by The American Lawyer. The American Lawyer commended him for helping “set the pace for [his] peers,” and Chambers USA called him “a prominent figure in the field of securities litigation” and “one of the leaders of the plaintiff Bar.” Additionally, Darren has been named a Benchmark California Star and State Litigation Star by Benchmark Litigation. Darren is a frequent speaker at conferences and seminars around the world on securities litigation and corporate governance reform. He advises institutional investors in the United States, the United Kingdom, Canada, the Middle East, Asia and the European Union. Darren was awarded Bachelor of Science and Master of Arts degrees in Economics from the University of Southern California, and received his Juris Doctor degree from Vanderbilt Law School. Darren J. Robbins, Reining in Unicorns: Protecting Pensioners and Entrepreneurs From Fraud, The Recorder, Apr. 9, 2018. Travis E. Downs III, Benny C. Goodman III, Jay P. Lefkowitz, Erik W. Luedeke, Darren J. Robbins & Matthew Solum, Chapter 4: Mediation Submissions by Plaintiffs and Defendants, in Financial Services Mediation Answer Book 4-1 (Layn R. Phillips et al. ed., 2017).